Chipsbank UMptool 209x can repair corrupted CBM2090E and CBM2091 chip controllers .Download CBM2090E2091 Umptool V1.9.5 and update Chipsbank CBM2090E and CBM2091 flash firmware . CBM2090E2091 Umptool V1.9.5 has been designed for formatting Chips bank chip controllers that have chip part numbers "CBM2090E ,CBM2091" .Chipsbank UMptool 209x software support repairing chips bank format errors such as raw problem ,Write protection error and other format errors . Chipsbank UMptool CBM209x support reformatting the following chip bank controllers "Chips bank CBM2090E and chips bank CBM2091 ,so please don't use it with another chip controller .You must determine your USB flash disk chip vendor first ,you can use Chip genius software or USBDeview V2.30 utility . Download CBM2090E2091 Umptool V1.9.5.rar from download links below . Insert corrupted Chips bank flash disk to your computer . Extract CBM2090E2091 Umptool V1.9.5.rar and open Chipsbank UMptool 209x.exe . 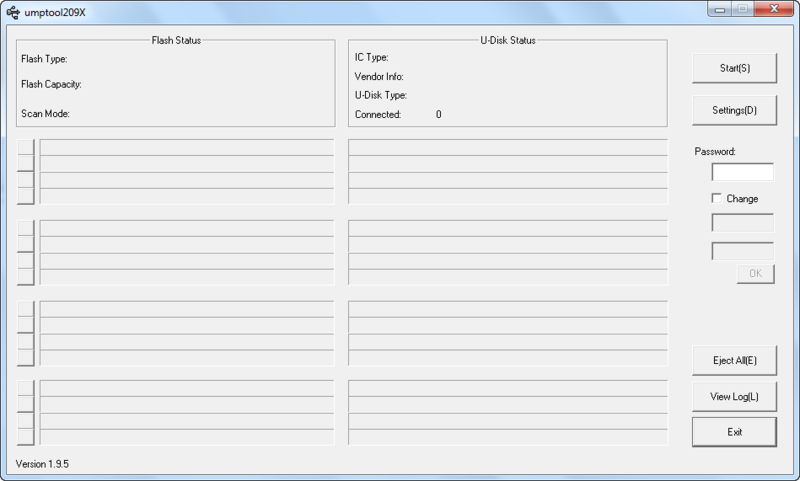 If your flash controller is supported , you will see flash info appears on the program interface . 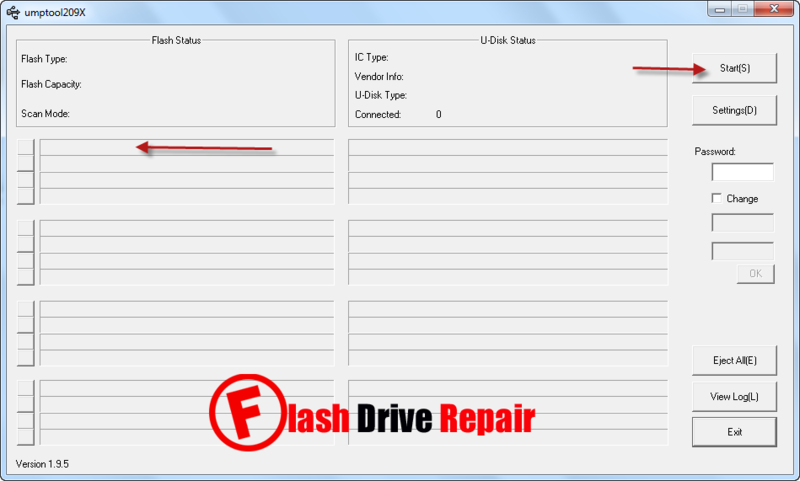 Click Start to begin updating Chips bank flash firmware .